Through the ESHRE e-learning courses, knowledge is a few clicks away. More than 500 hours of courses on various subjects are now available. 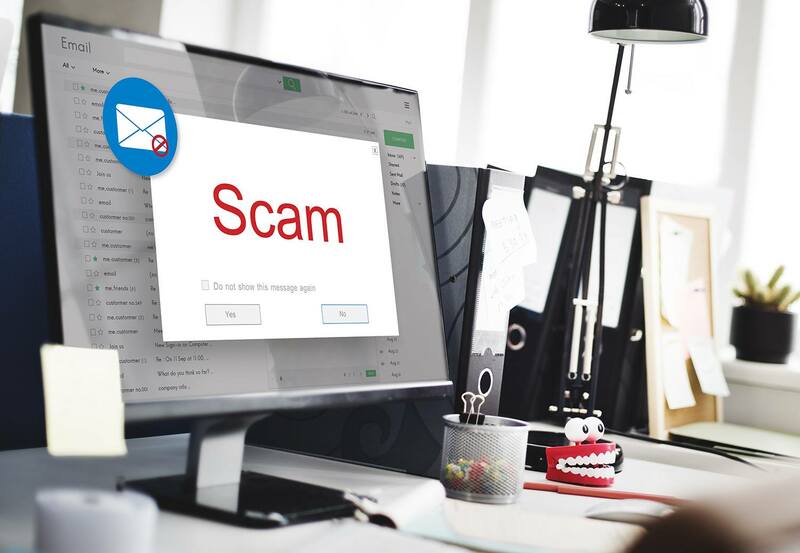 We would like to draw your special attention to the risks of fraudulent websites that pretend to offer registration and hotel accommodation for our ESHRE 2019 Annual Meeting. Note that www.eshre.eu and www.eshre2019.eu are the only official websites. Beware of agencies and websites offering services linked to the Annual Meeting in Vienna (mostly registration and accommodation). These organisations are not linked to ESHRE and are using our name and /or logo without authorisation. New recommendations on oocyte retrieval : give your input! 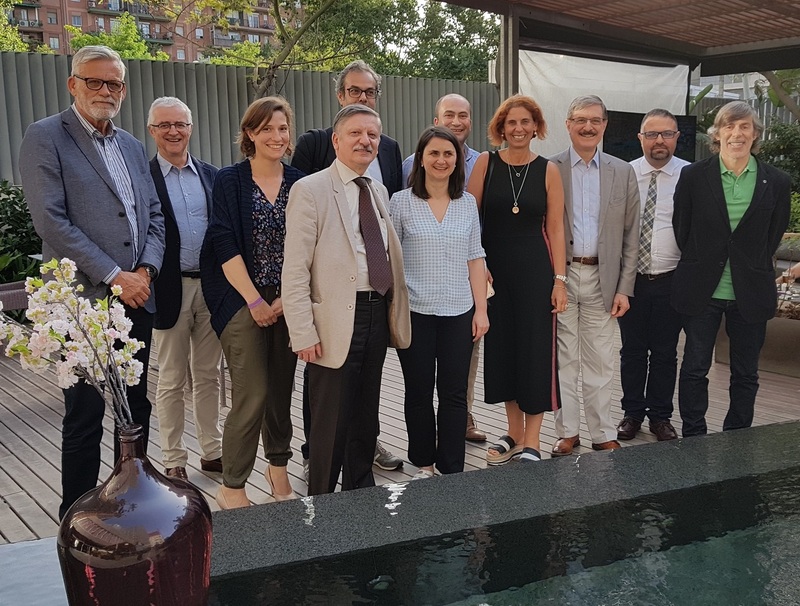 The ESHRE Working group on Ultrasound in ART is proud to present the draft of the recommendations for good practice in Ultrasound: Oocyte retrieval. 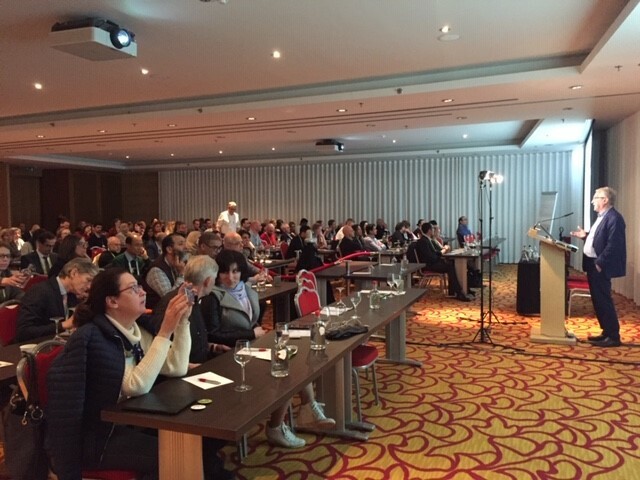 The document has been published on the ESHRE website and will be open for stakeholder review until 23 April 2019. The final paper will be presented in Vienna on Monday 24 June 2019. ESHRE supports the call for a moratorium on the use of CRISPR/Cas9 nucleases in the human embryo for clinical applications (Nature 567, 165-168 (2019)). This powerful genetic tool can be programmed easily to facilitate the correction of genetic mutations seamlessly and at high efficiency. Although the technology is already revolutionizing preclinical biomedical research, multiple independent reports have raised awareness that the CRISPR/Cas9 system can cause unexpected alterations to genomic DNA resulting in potentially damaging mutagenic events.